Mazda is recalling more than 307,000 cars — nearly 80,000 of them in Canada — because the parking brake may not fully release or could fail to hold the cars, increasing the risk of a crash. A total of 79,633 vehicles are affected in Canada, including 72,835 Mazda 3 models and 6,798 Mazda 6 vehicles. 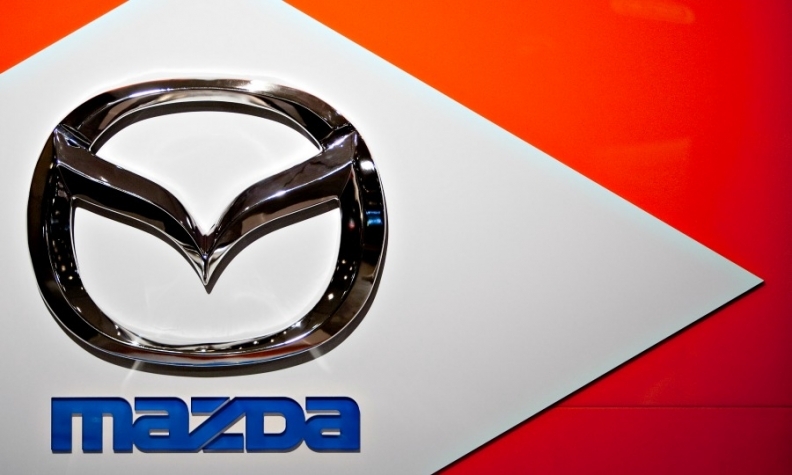 Mazda Canada says it notified Transport Canada on June 22 that it is conducting a voluntary recall campaign in Canada. Affected Canada customers will be notified of the recall within the next 60 days, a company spokeswoman said. The company got its first report of the problem in April of 2015 in Canada but decided to monitor it because it hadn't received other reports. By February of 2017 Mazda had 13 reports in the United States of the problem happening on both models. It traced the cause to a sealing boot that wasn't keeping water out. A collision was reported in Germany when a Mazda 6 rolled off unexpectedly, damaging the rear end. Another crash with bumper damage was reported in the United Kingdom. Mazda says it has no reports of injuries. Owners in the United States will be notified starting August 21.